Love takes the stage . . . Elise deVries is not what she seems. By night, the actress captivates London theatergoers with her chameleon-like ability to slip inside her characters. By day, she uses her mastery of disguise to work undercover for Chegarre & Associates, an elite agency known for its discreet handling of indelicate scandals. But when Elise is tasked with locating the missing Duke of Ashland, she finds herself center stage in a real-life drama. Noah Ellery left the glamour of the London aristocracy to pursue a simpler life in the country. He's managed to avoid any complications or entanglements-that is, until he lays eyes on Elise and realizes there's more to this beautiful woman than meets the eye. 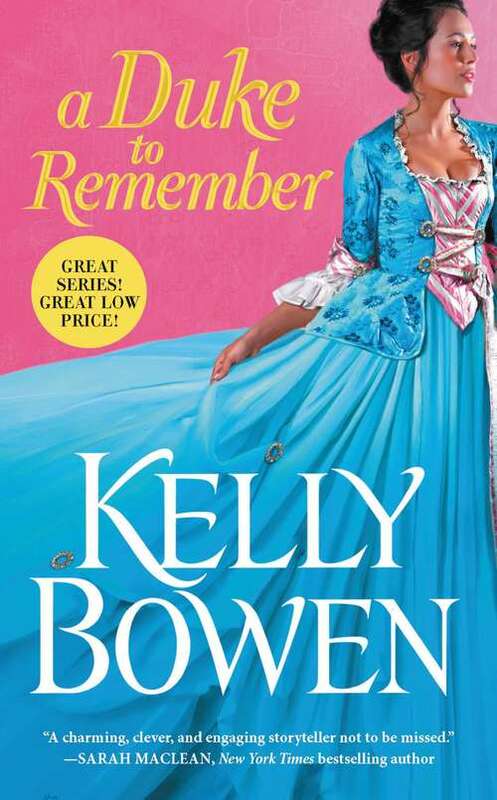 But when Elise reveals her real identity-and her true feelings for him-the runaway duke must confront the past he left behind . . . to keep the woman he loves forever.